Balance is key. One small incorrect movement can ruin your moment. 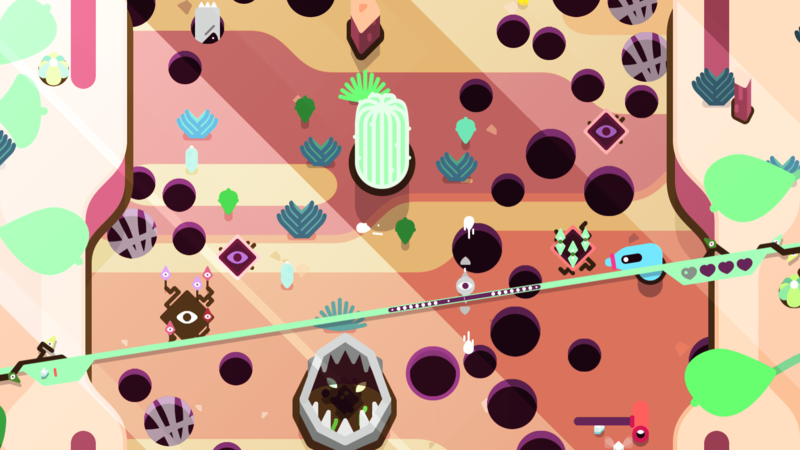 This is what TumbleSeed mostly has to offer. Truth be told, while the game does have learning curve, once you get a hold of it, it becomes quite difficult, yet exhilarating! In the Nintendo Switch version, you have the options of using the Joy-Cons or the Switch Pro Controller. Packed with 5 procedural generated worlds and over 30 unique seed powers to choose from. Though you’ll have to choose wisely in some level which seed to use, since you’ll need them to defeat enemies, finish objectives, ect. Some of them include: (but not limited to) Thornvine, which allows you to kill enemies using thorns and Heartseed, which allows you gather more hearts, allowing you swallow up enemy hits for a bit longer. You’ll need to use crystals to unleash the abilities though! Thankfully, you’re able to use a seed named Crystal to gather them. The worlds can be a bit annoying at times since they are randomly generated as I mentioned earlier. If you fall in a pothole it can be to do to the lack of you not centering the bar enough, causing you to die. There are checkpoints that you can fall in, although sometimes it’s pesky getting there. Hell… that just part of the fun, wouldn’t you say? Aside from the maneuvering and aesthetics of the gameplay, the game does some things I like a lot. First off, the HD Rumble. It feels great in the game. In certain situations where you are rolling up terrain, or jumping over a wall. The HD Rumble feels nicely in the hands. When you fall into death, there’s a little broken heart animation that uses the rumble quite neatly. Secondly, if your feeling competitive, there’s also a leader board to see how you stack up against other TumbleSeed players. Nothing too complicated, but it’s nice to see how your progressing to your Switch friends or globally. If your looking for a beautifully crafted adventure, look no further. 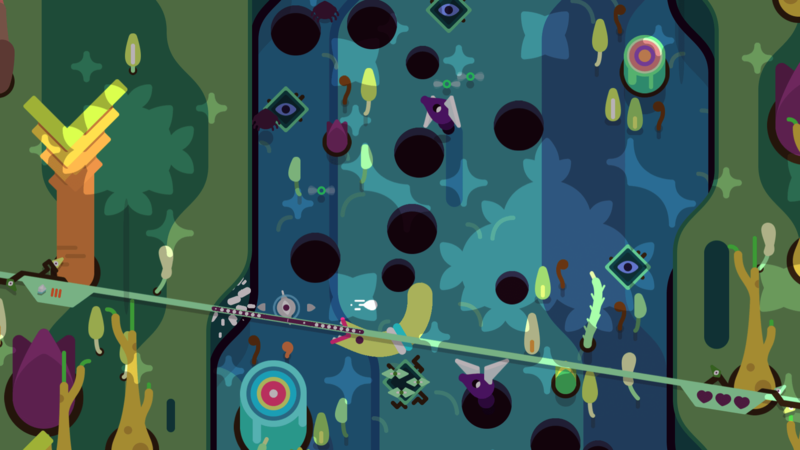 TumbleSeed will fill your appetite. Whether your playing on tabletop mode or on the big screen at home, TumbleSeed offers a great adventure for a great price, alongside a smooth soundtrack. You can support the game by purchasing it here on the eShop, PS4, or PC.